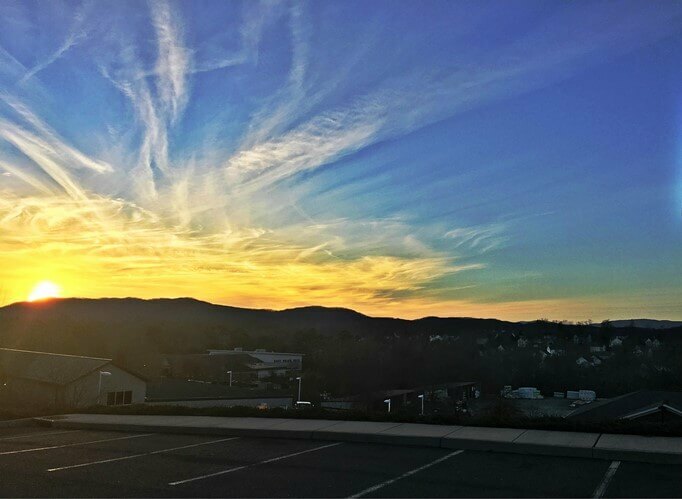 If you are looking for a subdivision that is built with the natural topography of the land, look no further than Mill Creek. The homes in this neighborhood are built at varying elevations, with some being situated on flat lots and others enjoying hilly terrain. Each homesite ranges from one-quarter to one-third of an acre in size and enjoys the beauty and privacy that come from established trees and landscaping. Constructed by Craig Builders in the 1980s and 1990s, the houses themselves are designed with single- and two-story floor plans, both of which were perfected for maximum efficiency and convenience. 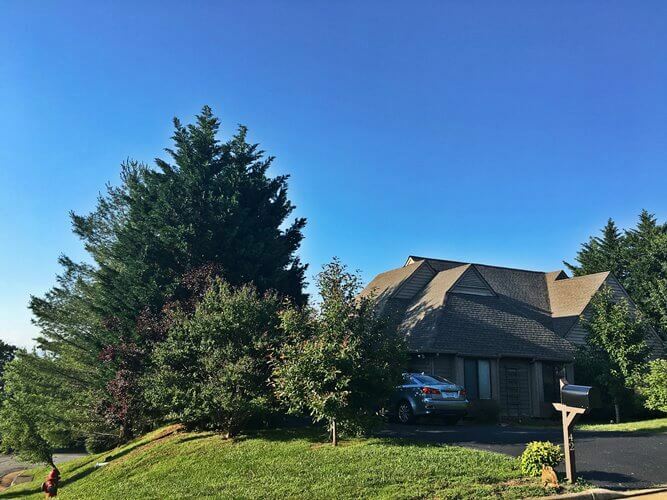 Homeowners appreciate a cohesive aesthetic feel as they drive through Mill Creek, as the houses are built with similar exterior designs and follow paint and stain guidelines set by the Mill Creek Homeowners Association. Home prices throughout the subdivision range from the low $200,000s to the upper $400,000s, with the median sales price being set at just over $290,000. 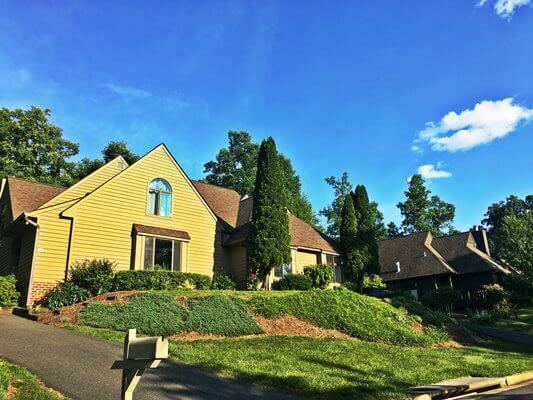 Mill Creek puts a high value on the natural side of Albemarle County and situates its residents right amongst the trees, overlooking the peaks and valleys of the surrounding Blue Ridge Mountains. 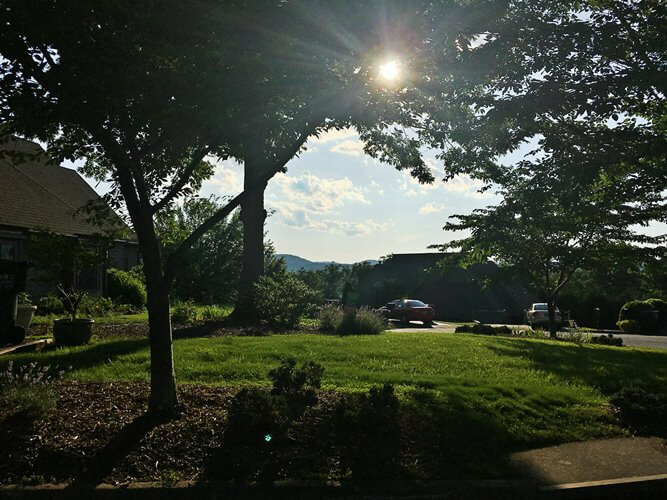 The wooded look of Mill Creek has further inspired the landscaping and gardening efforts of the homeowners, and thus, there is beauty at every turn as you meander through the winding roads of this subdivision. Occupants of the neighborhood enjoy an active lifestyle, and it is not uncommon to see neighbors out walking along the streets. For a more wooded adventure, residents also have the option to check out the established walking and hiking trails, which are accessible from the subdivision. One set of trails connects Mill Creek with surrounding subdivisions, including Mill Creek South, Foxcroft and Lake Reynovia, while the other takes hikers along Biscuit Run Creek. While peace, quiet and tranquility are hallmarks of Mill Creek, you are never too far from conveniences and big-city amenities. 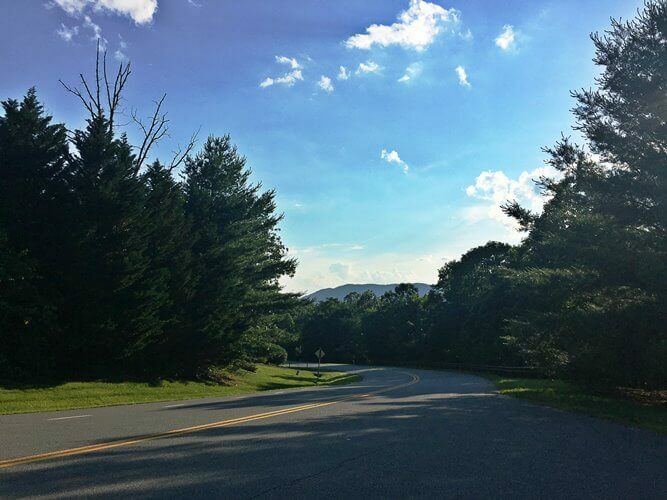 Mill Creek subdivision has a prime location that puts residents just 10 minutes away from one Charlottesville’s greatest attractions, Downtown Mall. With this convenience comes entertainment, concerts, restaurants, shopping and so much more. 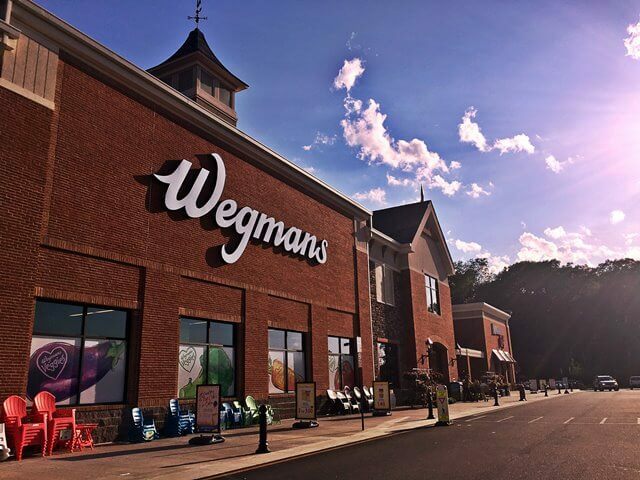 There is no need to drive all the way into town for groceries, though; a new Wegmans was constructed just a few miles from Mill Creek and opened in late 2016. With the addition of this retail giant came an ultra-convenient pass-through on Fifth Street, which makes commuting through the area much more efficient. 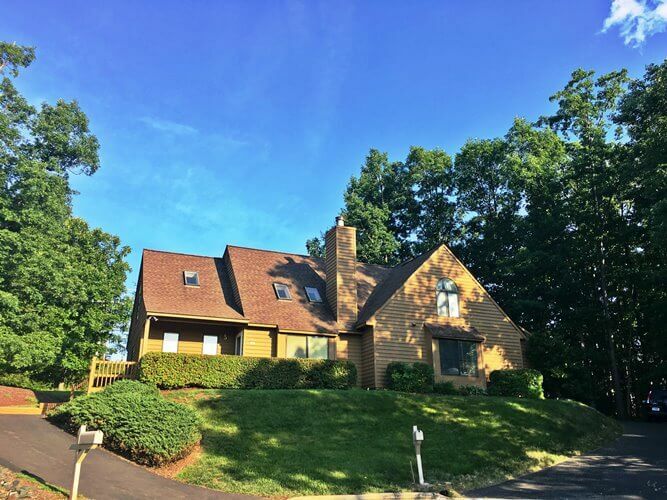 Should you need to venture further from the neighborhood, Interstate 64 and Route 20 ramps are located within minutes of Mill Creek. Families with school-age children appreciate easy access to private education options and the subdivision’s assigned schools: Paul H. Crane Elementary School, Leslie H. Walton Middle School and Monticello High School. Many of the region’s biggest employers, including UVA, UVA Health Systems and Martha Jefferson Hospital, are located within 20 minutes of Mill Creek, as well.